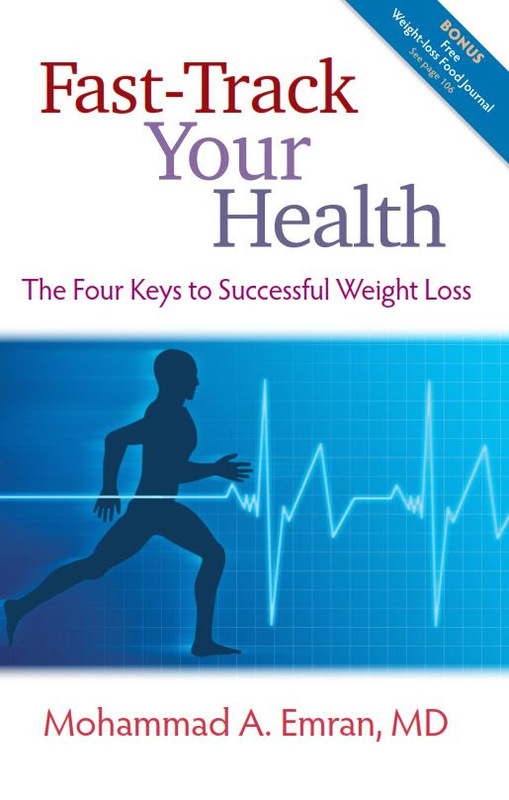 Four keys to successful weight loss is the subtitle to this book. It is a straight up, no nonsense talk on the reality of weight loss from a bariatric surgeon. 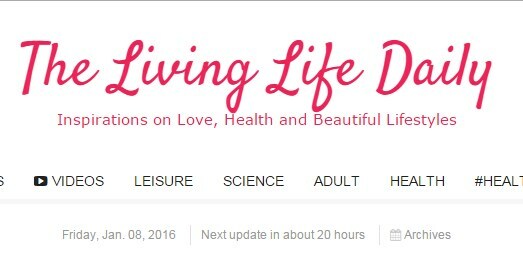 Based on his experiences and current research, his advice is right on the money with regards to healthy living. Board-certified physician and obesity expert Dr. Mohammad Emran has seen people try everything under the sun to lose weight. In his new book, he shares what he’s learned about what people need to do to achieve and maintain weight loss. “It all comes down to four things. If you do these four things, you maximize your chances of weight-loss success. There are no fad diets or over-the-top exercise routines, just steady, constant progress and the mental tools that will enable you to set your goals and achieve them. I’m convinced that anyone can do it.” states Dr Emran. Dr. Emran began to focus on weight loss after seeing friends, family, and many of his patients and their families struggle to deal with obesity. He developed the Four Keys through years of research in which he and his team identified what really enabled people to lose weight and not regain it. 1. Set Specific Goals and Specific Deadlines. 2. Exercise Regularly – No Excuses! You need to set goals for exercise and build a habit of exercising on a regular basis. This might not be easy to start, but once you have the habit, you’ll miss exercise when you don’t do it. He points out four mistakes people make when starting an exercise routine. You get hungry and eat the wrong food after a workout. Stick to proteins. You do aerobic exercise. Use strength building exercises to keep your metabolism revved up. That’s one of the reasons I promote the use of weights when I teach yoga. 3. Keep a Food Journal. That Means Everything You Eat. It’s vital to create and keep an honest tally of everything you eat, drink, and snack on and how much. By keeping the journal we get rid of the imaginary diet we think we eat. Just like goals, writing it down makes it real. By writing down what and how much you eat, you establish a measure that you can then change. This establishes personal accountability both in keeping the journal and recording what you’re actually eating. By examining what you eat – you can determine what diet works for you. Dr Emran is correct in stating the fad diets don’t work. A recent research study examined 50 popular diet plans. It found that all of them resulted in similar weight loss at six and twelve months. The key is to have a healthy diet that works for you. One that you find easy to stick to. 4. Regular Follow-ups. Make Those Appointments to Keep on Track. Dr Emran suggests that you need a team of supporters to keep you motivated and on track. Regular follow-up with your physician, dietitian, weight-loss specialist, and support group is important in creating a sense of personal responsibility, a habit that will extend beyond the visits and help you be responsible when you’re choosing a diet, exercise, or medical treatment. Support is especially critical if you are trying to lose weight while dealing with a medical condition where weight loss can be difficult like fibromyalgia. Dr Emran concludes that “Everyone is looking for external solutions to weight-loss problems. There aren’t any. 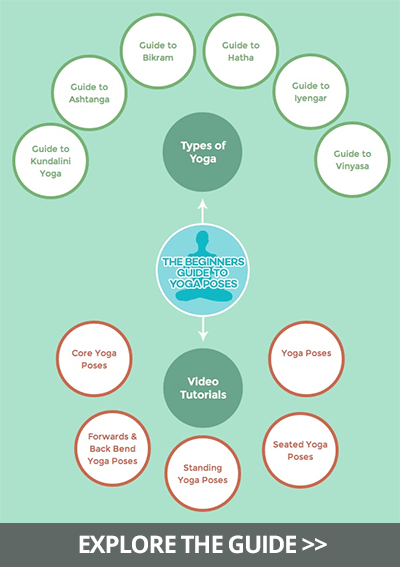 Don’t give yourself excuses for not achieving.” Like yoga, it is a journey into yourself. Previous Does Government Policy of Economic Growth Get in the Way of Happiness?